Possible to use focus stacking photography with “M.ZUIKO DIGITAL ED 12-100mm F4.0 IS PRO”. “Flicker Scan” has been added so it is possible to reduce flickering by fine adjustment of shutter speed while looking at the live view when using electronic shutter. 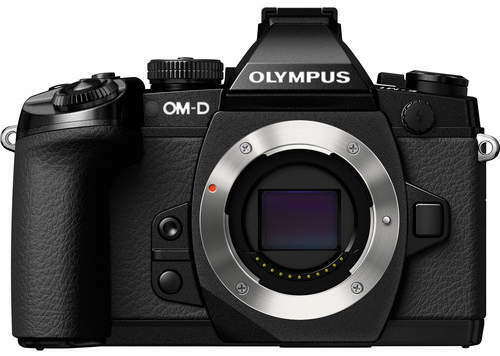 This entry was posted in Olympus and tagged Olympus EM-1 Mark II. Bookmark the permalink. Trackbacks are closed, but you can post a comment.